During the late 80's hordes and hordes of power and thrash bands emerged in the US metal scene. Some of these power metal bands such as Jag Panzer and Fates Warning were brought to higher levels with the help of their huge fan populace, but there were ten obscurities of every known band, and unfortunately these bands were never picked up. 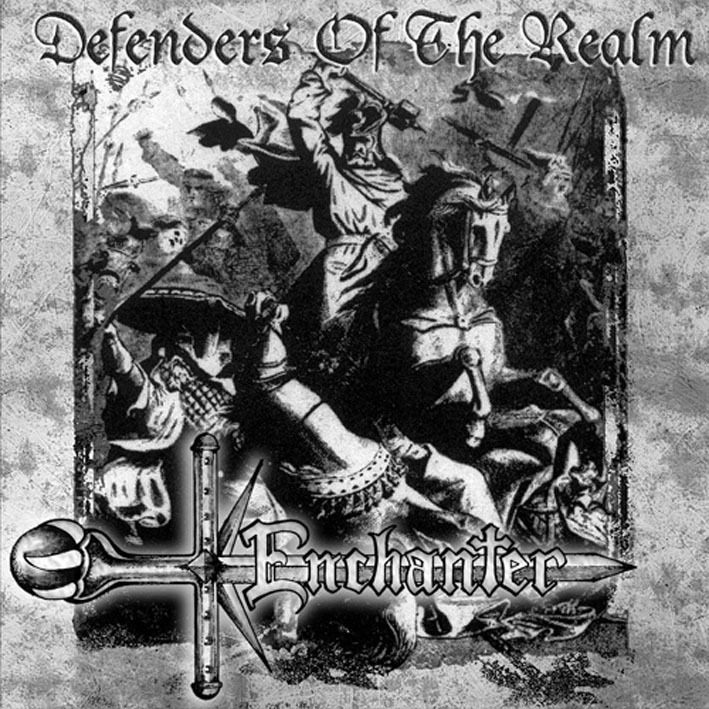 Enchanter is just another lost USPM gem, and even though this compilation of their demos helps restore some of their dwindled pride and visibility, I still don't it's sufficient and it's sure as hell not fit for such a great band as Enchanter. 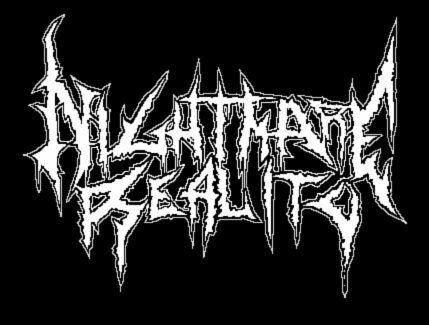 Seriously, I can't see why these guys weren't as big as Fates Warning or any other USPM band, they've got some direct, strident melodies, and their music is overflowing with reactive energy, so now, I'll do my best to promote these guys. The closest comparison I can make is Fates Warning because Enchanter have some serious, heavy riffs to go along with their plodding melodies and the superb high-pitches of the vocalist, though even that comparison is not fully accurate as Enchanter also embrace the mystical power metal feel with epic choruses and some frantic power and melody conflagrations that result in what we dub as ''Happy metal''. Perhaps such moments are scarce, but that epic fantasy vibe combines with the brilliantly suited musicianship, and aura of surrealistic oddity covers the atmosphere. Besides the epic portion of the music, there are lots of catchy, thrashy riffs to found on this compilation, and most of these thrash laden attacks are fueled by utter fury, and the sudden change of mood can really make Enchanter look more than serious. ''Beckoned With A Call #2'' for example, is abundant in outrageous chugs, enhanced by a brooding mysticism, just before breaking into a somber piece of acoustic music. All music is crafted elaborately and their fantastic feel never falls out of place. The cover art of this compilation really explains all; it's epic and it emphasizes on the glorious moment of war, but you have to admit, there's some pessimism in it. ''Keepers Of The Dawn'' is yet another lugubrious track with more focus of the dismal tone of power metal rather than the epic, glorious tone, and you can understand that easily from the way the chords pass and charge, or by the seriousness in the vocalists tone. The vocalist, is a personifying force on his own. His voice can be related to John Arch of Fates Warning, because he can perfect the same kind of harmonious shrieking and lung-exploding on top of the heavy riffs, and I really can't understand why there's no praise of him. His voice is lasting, forceful, compelling and repelling at the same time, and he clearly earned a large amount of space in the mix. I don't think any resident USPM nerd can dislike this gathering of demos, yet it's an ill thing that these songs will never be exposed greatly, but with the help of the internet, that can heppen. Hopefully.